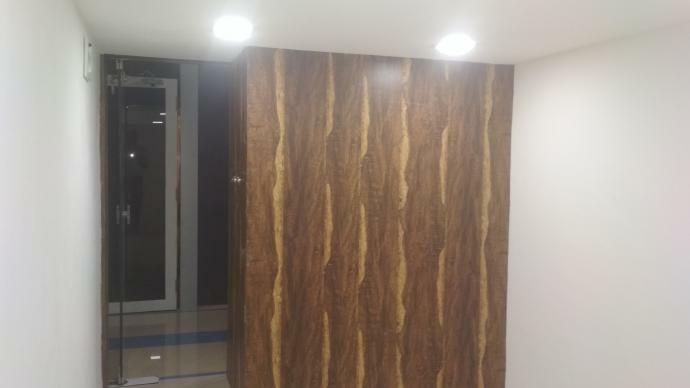 Thanks for notify us about Ad ID : 343747. 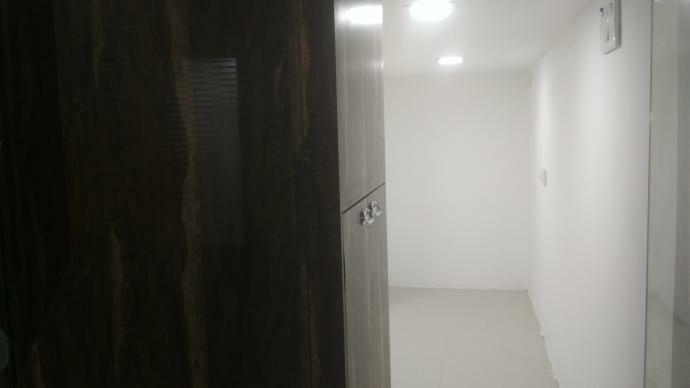 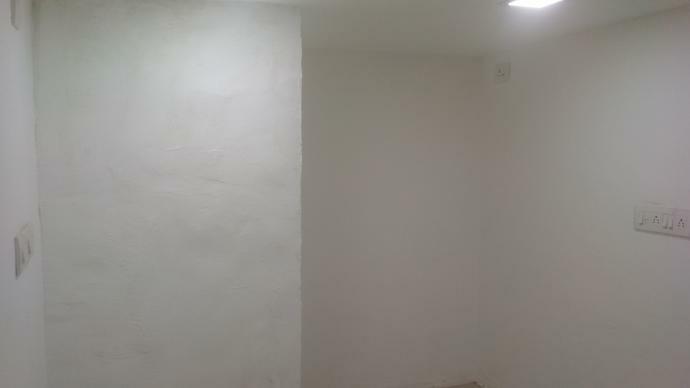 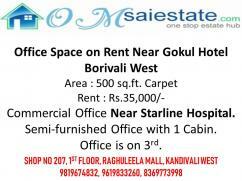 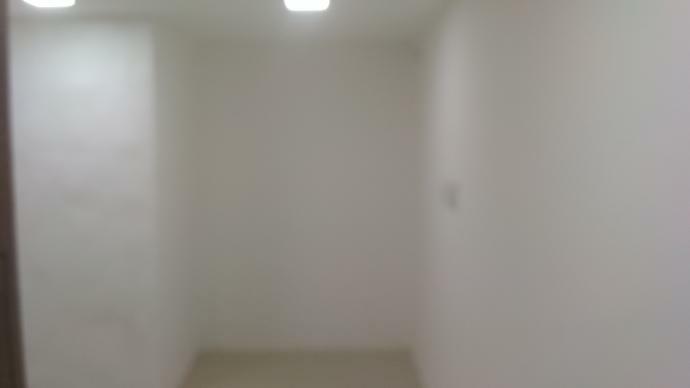 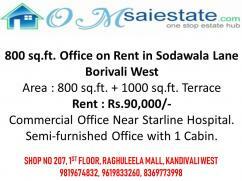 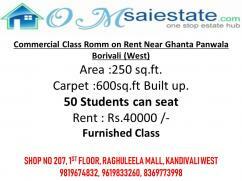 Commercial Office on Rent in Kandivali West Area 177 sq.ft. 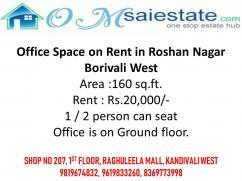 Office is on First Floor with centralize A.C.
For more detail call Mr. Vinayak Parab : OM SAI ESTATE, SHOP NO 207, 1ST FLOOR, RAGHULEELA MALL, KANDIVALI WEST.